How Much Does Bill Gates Earn daily? Are You Know This? 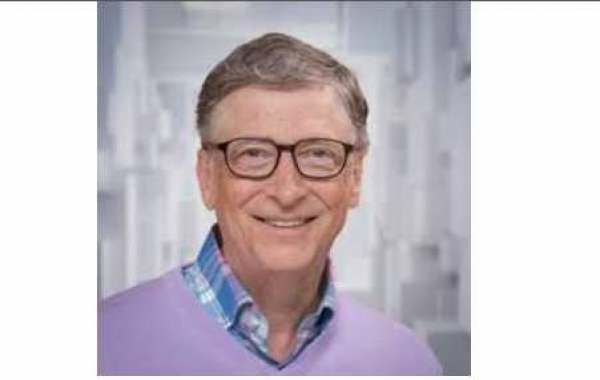 Bill Gates: He earned $11.5 billion this year which works out to be ~$33.3 million per day; $1.38 mi..
Firstly Donald Trump has always been one famous person in U.S.A whether due to his speeches, politic..
Dear Friends, from the start I might want to express profound gratitude For remain with us. Presentl..